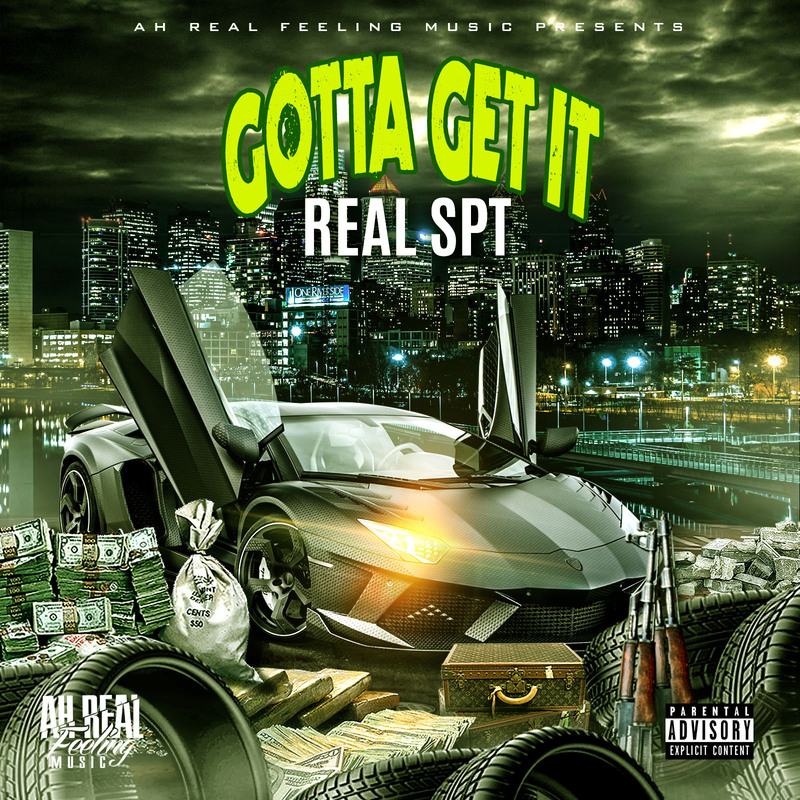 Real SPT recently brings in the new year with a huge hustler’s anthem for the masses called “Gotta Get It”. This is the ultimate turn-up song of the year! 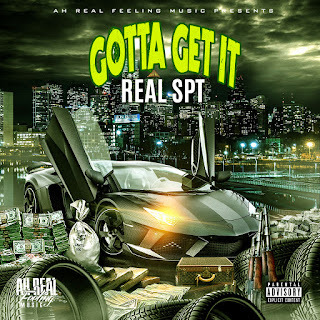 On “Gotta Get It”, SPT shows you the grind and determination to making something from nothing.